Welcome to the Annual Report of the Arizona Judicial Branch for Fiscal Year 2014. Enclosed, you will find caseload and statistical data for the appellate, superior, municipal and justice of the peace courts. This data illustrates how the people of Arizona are using the court system. 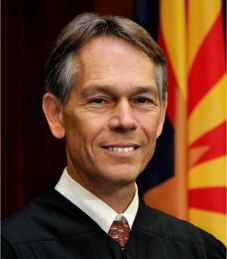 I hope this information will give you a good idea about how very hard your Arizona court system is working. 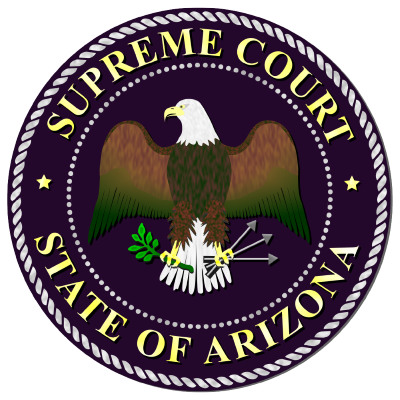 Thank you for your interest in the Arizona Judicial Branch.